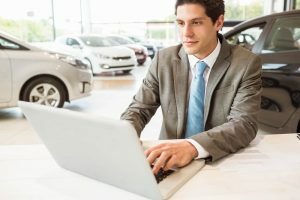 Whether you are looking for a new auto insurance quotes online, or just want to see what is out there, getting an online auto insurance quote is a great idea. There are a variety of great places you can go online that will offer you free auto insurance quotes with no hassle whatsoever. If you have not got your instant auto insurance quote, the following are four great reasons you need to give it a go. Reason #1 – It’s So Easy! – One of the best reasons that you should get an online auto insurance quote is because it is so easy. No need to flip through your phone book looking for places to call or to spend your day on the phone trying to get a quote from a company. 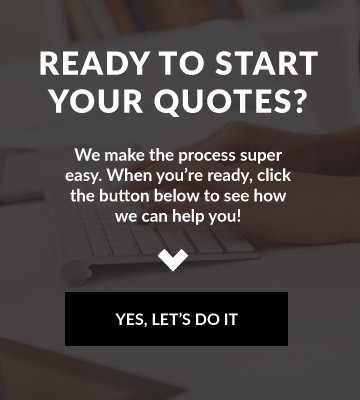 You can get your quote online without a bunch of hassle and it is so much easier than trying to call someone up. Online you can just simply enter your information and then get a great quote back on auto insurance. 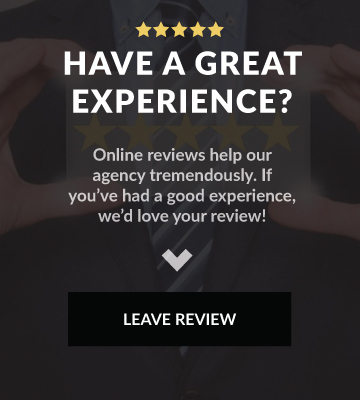 If you need an insurance quote, and online auto insurance quote is definitely the best way to go. They are easy, free, fast, and can save you hundreds of dollars on your car insurance. What are you waiting for? Your quote on car insurance is just a few seconds away. Get a free instant auto insurance quote online today!